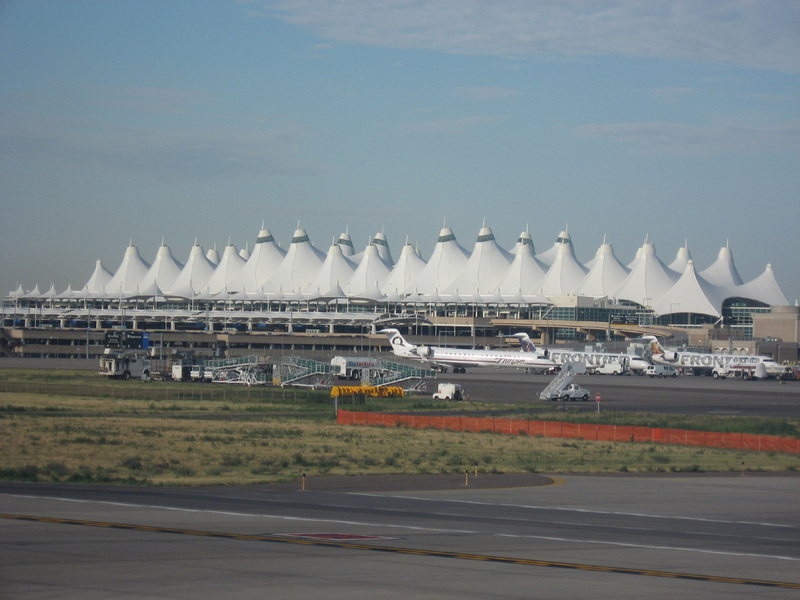 Strange things are afoot at the Circle K. And by Circle K, we mean Denver International Airport. Listen as the boys dissect the conspiracy theories surrounding DIA, including creepy art, weird symbols, and crazy coincidences. 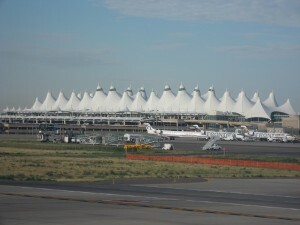 Is it just an airport, or could it be the next HQ for the New World Order? DIA HQ NWO WTF! Have fun going down the rabbit hole in this episode of Blurry Photos!